Are you finding it difficult knowing where to start with writing your CV? 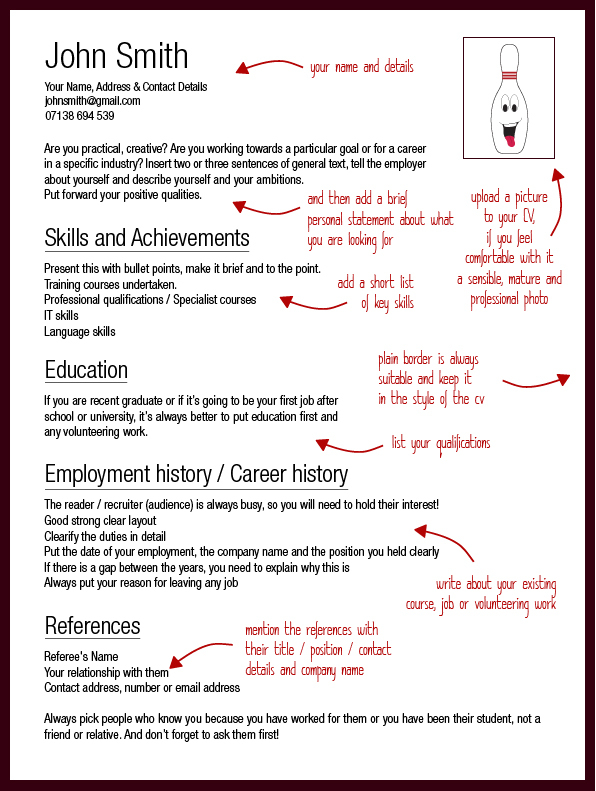 The image below is a basic CV template by Strike Jobs detailing exactly what information you need to put where on your CV. Use this template as a starter guide setting you on your way to a successful CV employers will find easy to follow. Great advice from Strike-Jobs, you can never under estimate the importance of a CV. Its the most important document you will ever have or need. It has influence and every other part of your family and individual’s life. Hi thanks a bunch, what font is this please?